15 Awesome Weird Gifts for Everyone! 15 Cool, Unusual, Bizarre, Funny and Very Weird Gift Ideas! Have you ever noticed that some people just don’t know how to buy a gift to other people? In the hopes of trying to get something “cool” they end up getting something really weird! It’s unbelievable how many weird gifts are out there! Playing a prank on somebody or perhaps throwing a “weird gift” party! 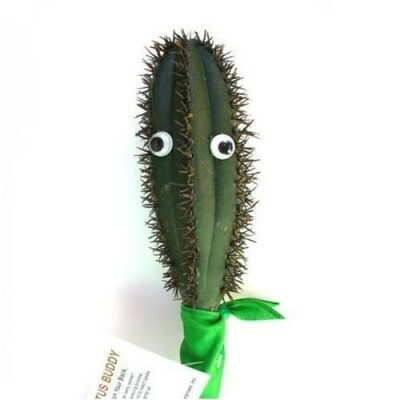 This is one of the most popular funny gag gifts ever made! Who doesn’t want a giant nose dispenser in their bathroom nowadays? It’s almost like saying you don’t want a flat-screen TV…. Single ladies, listen to me! Your lonely days and nights are about over! 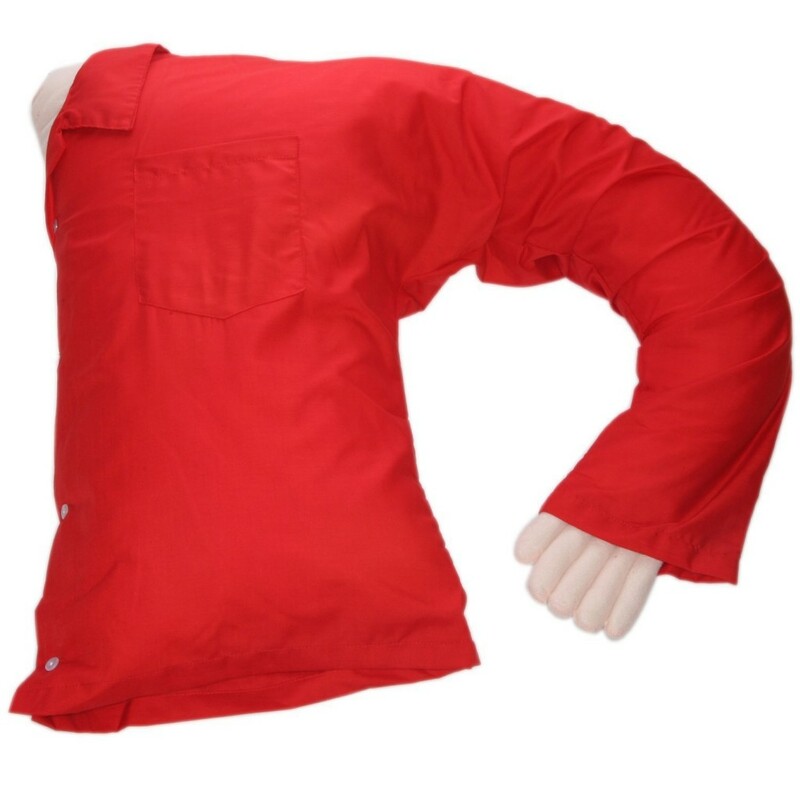 With this cool boyfriend pillow you will never feel lonely again! The best part is that he actually WANTS to cuddle with you anytime you want!! No watching stupid sports games on TV, no going out with friends, no female friends, only cuddling with YOU for 24 hours a day, 7 days a week!! What are you waiting for girlfriend? Get your boyfriend pillow now! Cool Weird Gifts for Weird People! 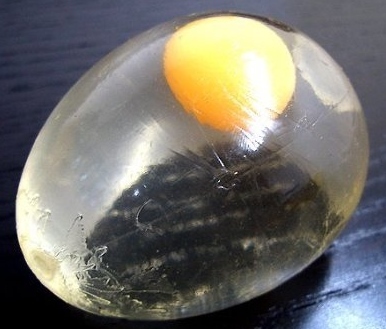 If you are looking for really weird gifts to prank someone or to have a funny Secret Santa, how about this egg stress reliever squishy toy? You can squeeze it all you want! It is also very sticky! Very Cool (and Weird) Gift Idea for a Medical Student! 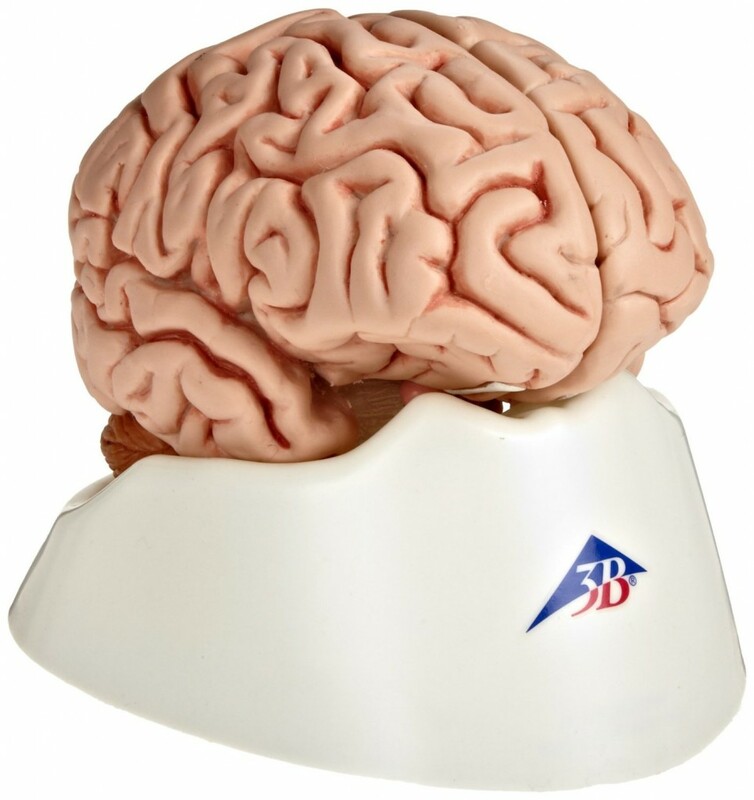 Well if you are looking for a very weird but fun gift idea for a medical student in the family, why not give him or her a nice (and I think healthy…) brain? 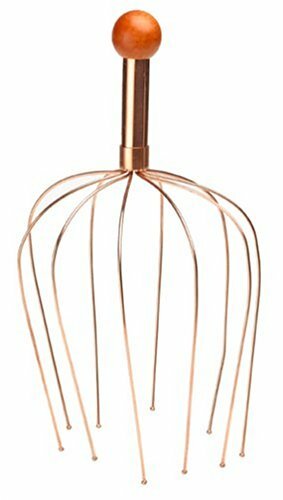 How about a Therapeutic Head Massager? My daughter has one and it is the best way to scratch your itchy scalp! How would like to massage your brains every day from now on? With this electric brain massager! Now it’s time for a nice neck massage stressed folks! 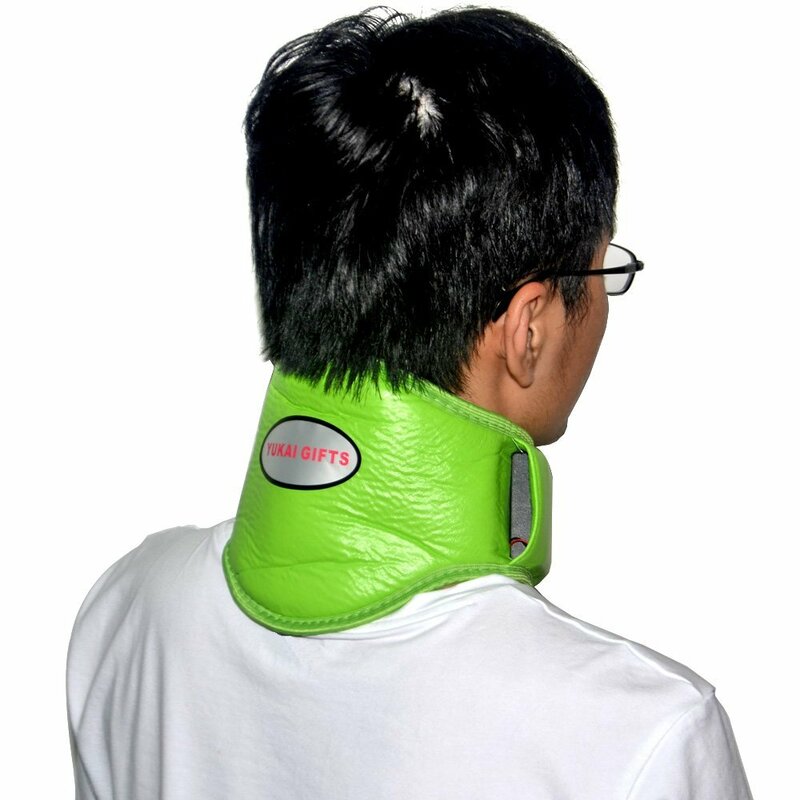 This neck massager will make a very nice weird gift idea for anyone with neck pain in the family! 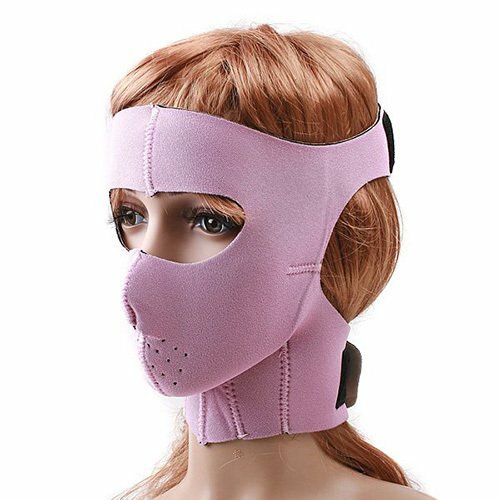 Best (Weird) Gift Idea for Migraine Sufferers! 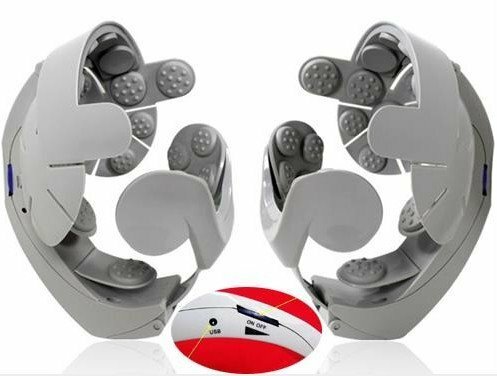 Your very own eye and head massager! 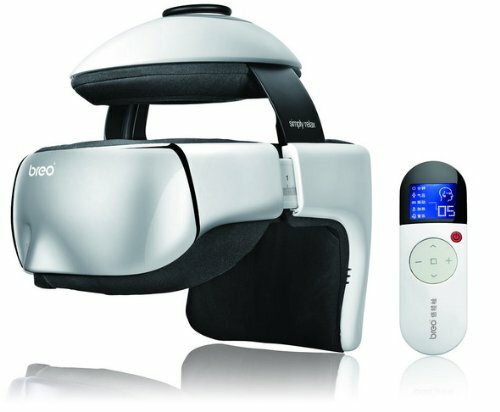 There is also a built-in MP3 player on this weird device that also allows you to download your favorite music while you get your head and eyes massage! Apparently when you wear this it helps moving lymph fluids from your head and therefore alleviates migraines! Having poor circulation these days? Maybe you have someone in the family who suffers from this condition? Then I think this is probably the best gift idea for them! Poor circulation or not, this is a bizarre gift idea! 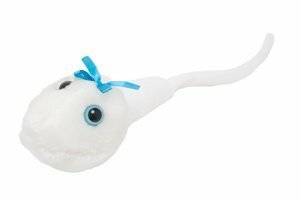 This is actually a very useful gift, but I also think it’s very weird! Well, the name says it all right? It is a beauty mask wrap that will prevent your skin to sag and develop wrinkles! Just wear it all the time, everywhere! No one will see how old you are getting! Can’t live without a sauna? 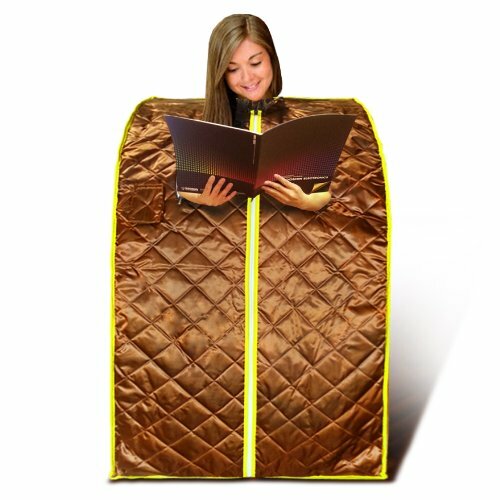 With this portable, foldable and cool looking infrared sauna and spa on the go, you can enjoy your sauna treatment anywhere you are! That lady is even reading! Great (Weird) Gift Idea for Campers! Can’t live without taking a shower every single day? Now you can take a shower literally anywhere you are! 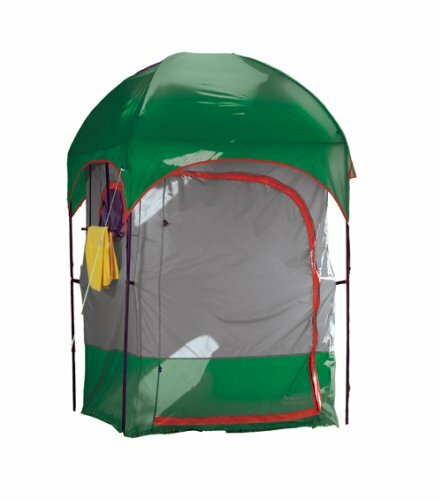 Just use this cool portable shower shelter for your privacy needs! Awesome Weird Gift idea for Teens! Ok, this is probable the best ‘weird’ gift idea from this page! 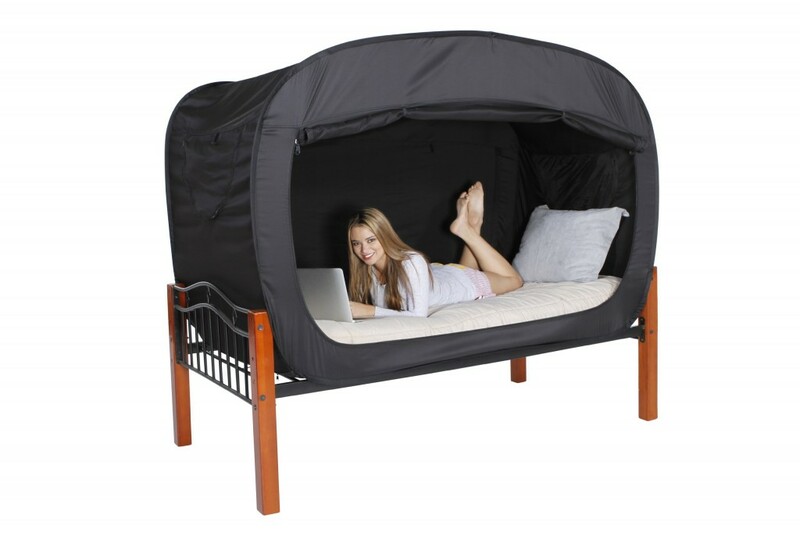 Your very own bed tent! How cozy must it feel? It closes too, just like a real tent! I seriously want one for myself now! !